Help with choosing your photographer by budget, style and qualifications. A regional list of New Zealands best wedding photographers. 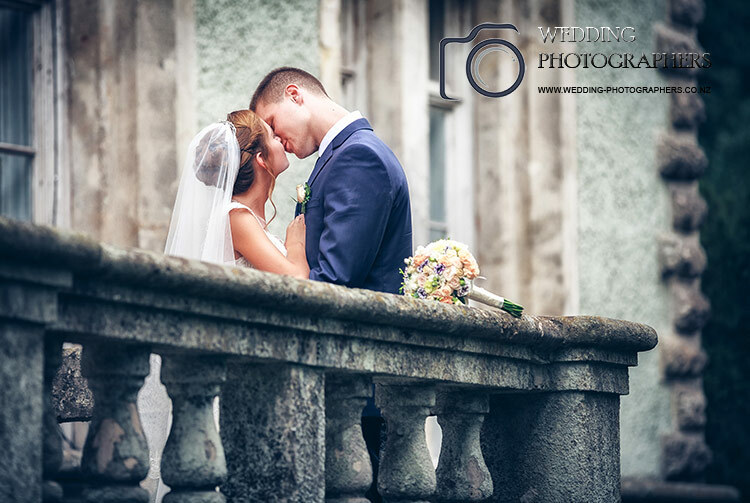 Wedding photography guides and tips for choosing the best wedding photographer for your perfect day here Find your ideal photographer by region with the New Zealand regional NZ Photography Directory. 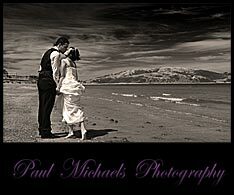 Award winning wedding photography from PaulMichaels. 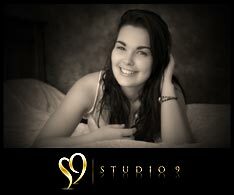 Beautiful portrait photography from Studio9. There are some very creative and talented photography and we want to help you find them. The easiest way to find wedding photographers in New Zealand. Search for hundreds of wedding photographers and compare wedding photographer prices, getting estimates from local photographers. wedding couple pictures on balcony. New Zealands best wedding Photographers. Making finding your wedding photographer easy and fun. 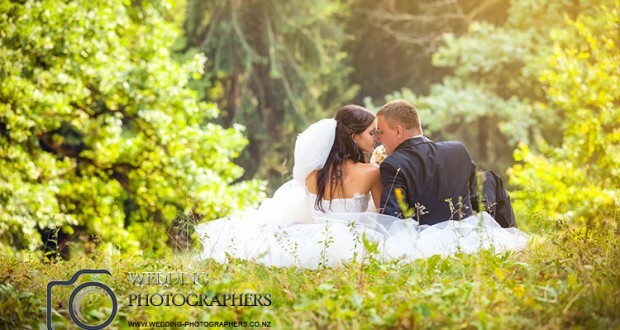 The directory is your short cut to the best wedding photography in New Zealand. You only have one chance at selecting the perfect photographer for your big day. When choosing a photographer, check out their website, portfolio and make sure you like the style of photography. NZ regions – Auckland, Northland, Wellington, Canterbury, Westland, Nelson, Marlborough, Otago, Southland, Waikato, Bay of plenty.